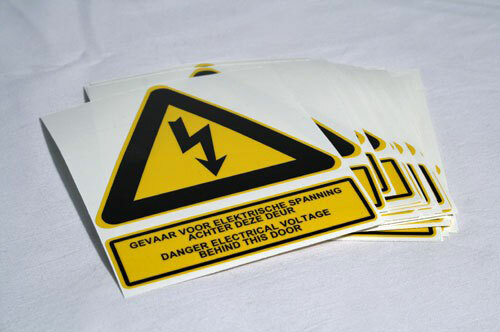 Van Dijk Engraving Company works high-quality printing material. All our products are longwearing and colourfast. 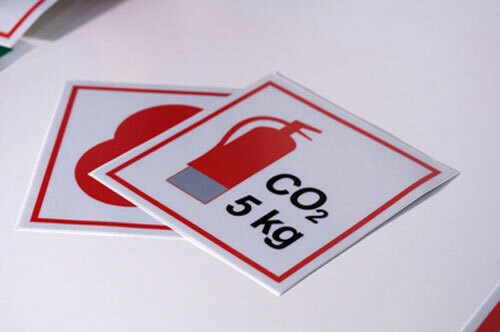 We produce waterproof seaworthy stickers, tags and symbols. 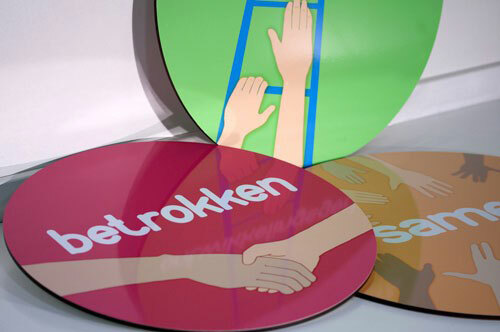 Our engraving technology is also used for the production of full colour prints and business signs.